Full car, lights up in the sky? It’s the crack of dawn, the boys and girls have just got in the car; drinks, barbecue and charcoal and crockery have been stowed away in the trunk. The car is sagging quite a bit. Bring on the party. But hang on, the left headlight points up to the sky like Luke Skywalker’s lightsaber instead of onto the road in front of us. It looks like the headlamp leveling system is broken or has failed. This is unfortunate because dipped beam beyond the horizon isn’t really helpful and oncoming vehicles will be seriously dazzled. It’s a real problem by the time the general inspection is due because the headlamp leveling system has to work for the car to pass the test. Since 1990 new cars must have at least manual headlamp leveling. Manual means that a rotary controller or slider on the dashboard tilts the reflectors in the headlights either by means of a vacuum or an actuator. How far that is, is “in the eye of the beholder”. Going into the new millennium more and more sensors were installed which measure the inclination angle of the car body with respect to the chassis and correct the headlights automatically. 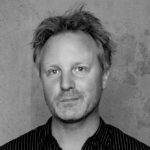 This technology is now completely standard and we don’t even notice it – unless something is no longer working. 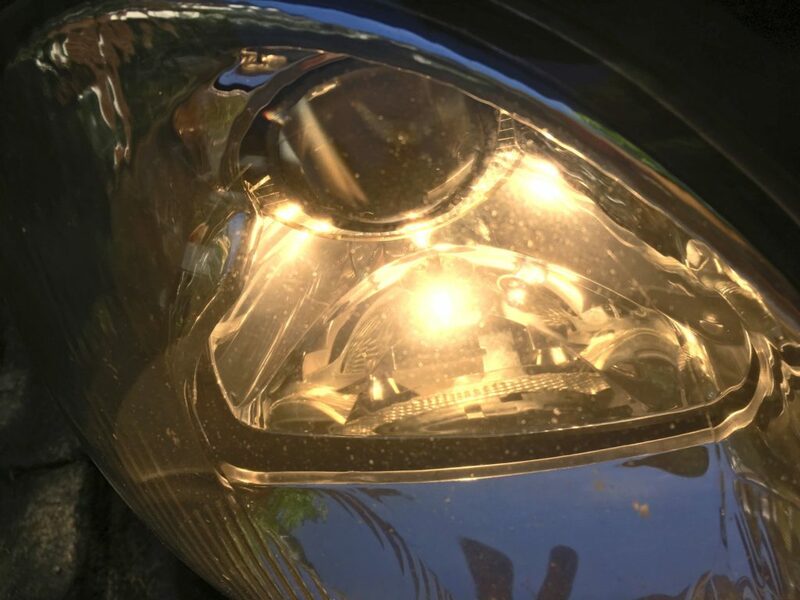 If one side doesn’t work anymore, it’s worth taking a look behind the headlight first. The problem may well be easy to solve. 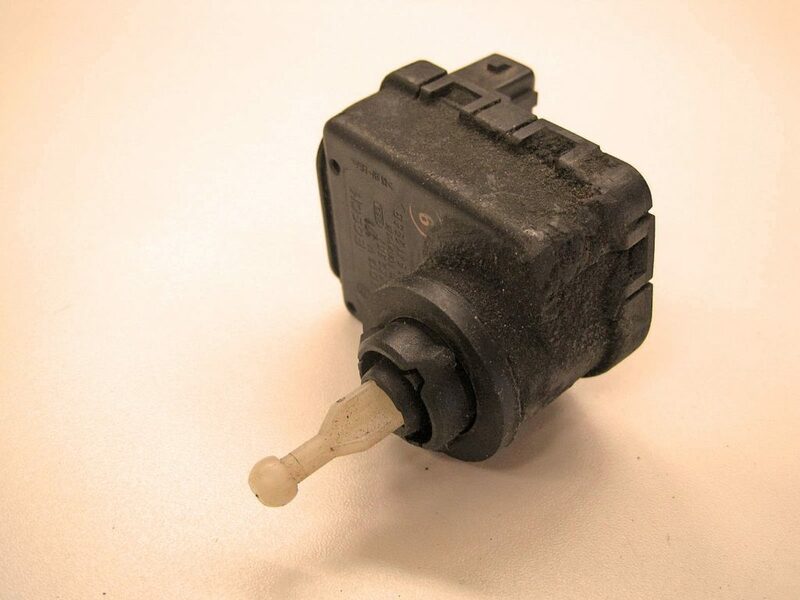 The connector on the actuator is corroded. The connection between the actuator and the reflector has been detached. In addition to the systems with actuators there are also vacuum systems or hydraulic adjusters. 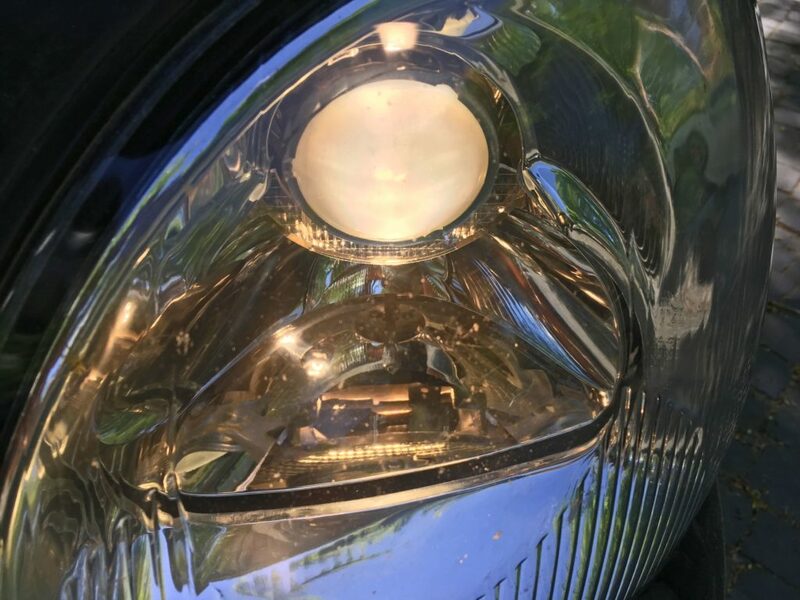 Today we’ll take a look at a classic actuator that is installed in a lens headlight from the 90s – in such a way that you can still easily access it from the outside. When I took the photos for this blog, I saw that the driver’s side, previously unnoticed by me, really was faulty. It’ll probably need a new actuator. And on the right side the H1 lamp has burned out, but that’s a different story. I cleaned everything and put it back together. 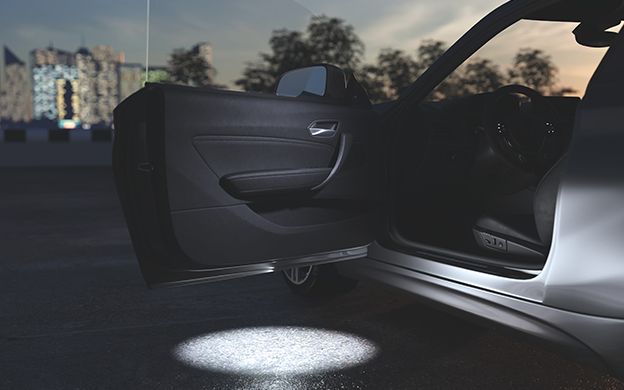 In the best case scenario the reflector tilts up and down when you turn the little wheel. You can tell by the light beam; also, the visible gap toward the headlight housing needs to get wider or narrower. Give it a try. 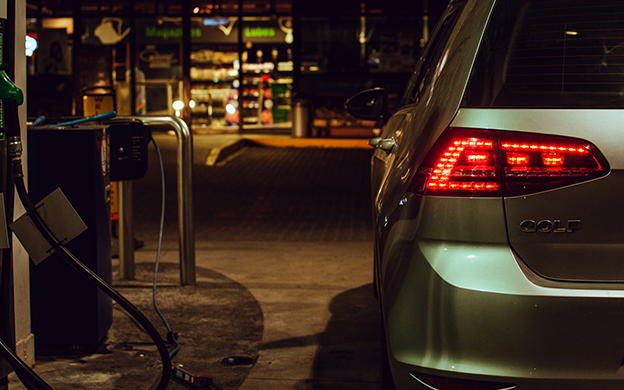 Can you still reach the actuator or vacuum tubes in your car? Good luck and here’s to good visibility. The actuator, removed. In this case it was easy. 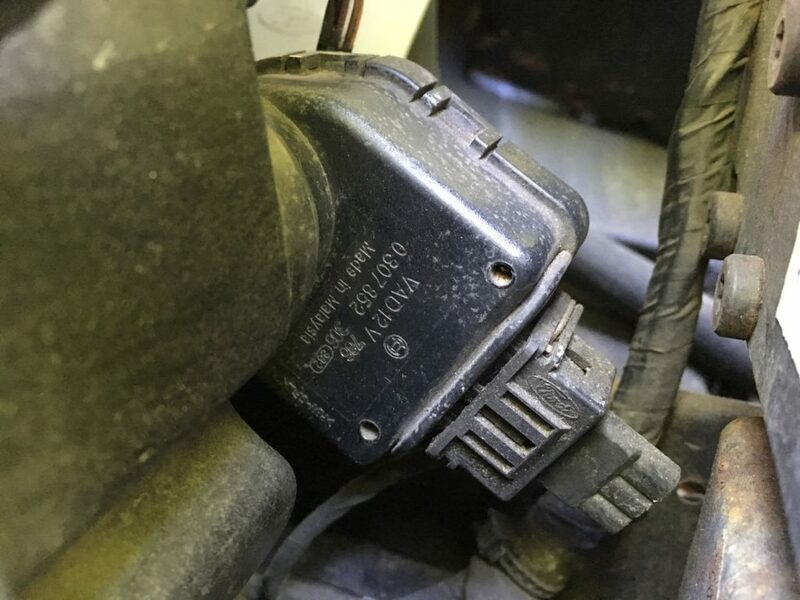 The actuator usually sits to the side at the rear of or in the headlight. The actuator viewed from the radiator grille. 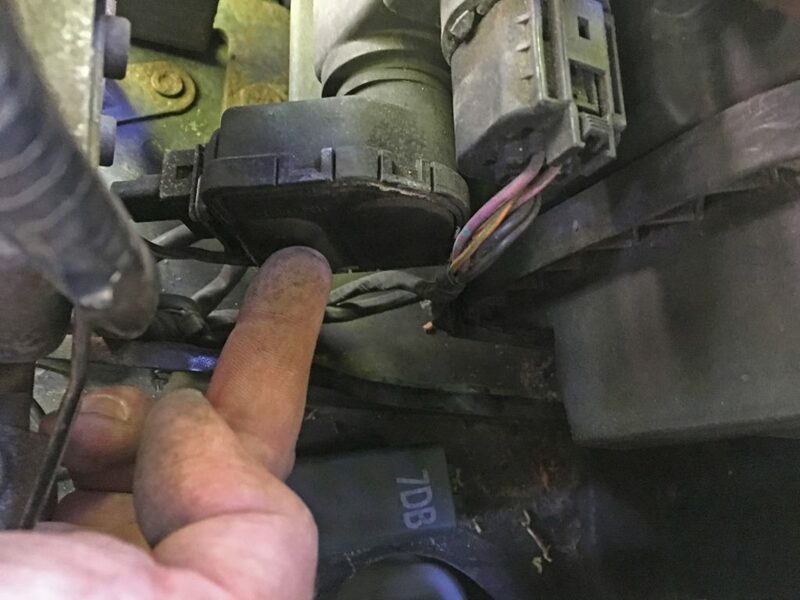 The connector is easy to remove. 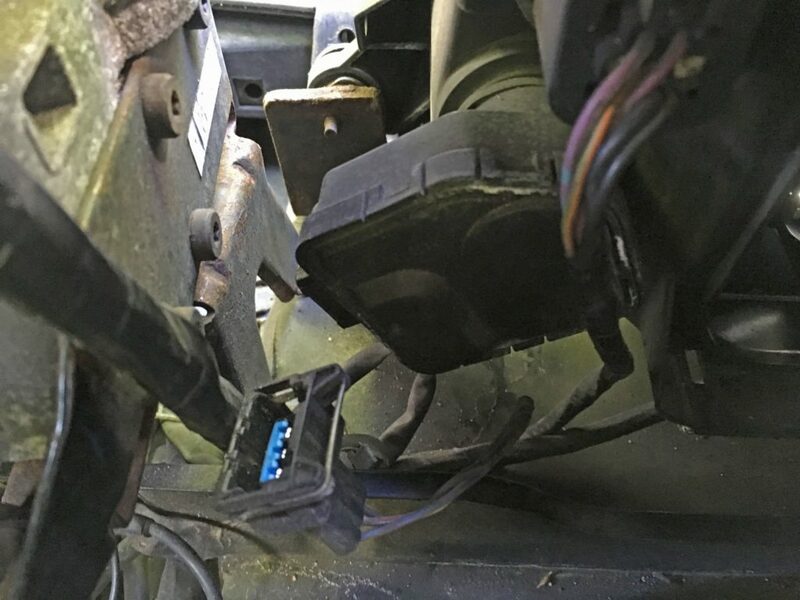 When the connector is off, the actuator can be detached. 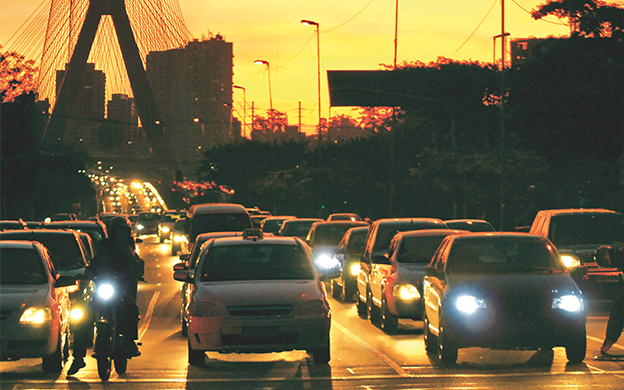 Depending on the vehicle, the reflector tilts while being adjusted. 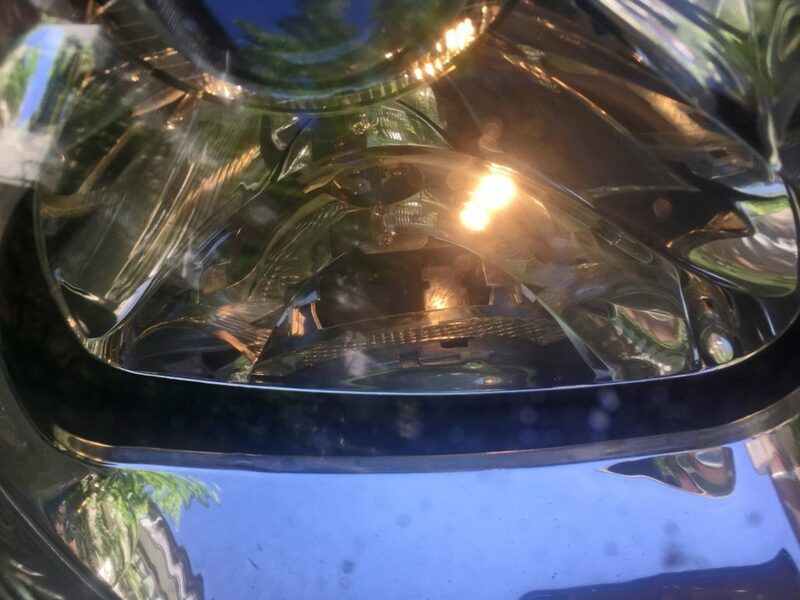 The gap in the headlight is more or less wide depending on its position.